Let’s be honest. We live in a litigious society. Ever since a customer was able to win $3 million from a well-known fast food establishment for spilling hot coffee on herself (and probably long before that), a lot of people have been on the lookout for any reason to sue. General liability insurance can not only cover such lawsuits, but it can also cover everything from rental property damage to claims of false advertising or libel. As you can see, general liability insurance is very helpful and can save a business from bankruptcy from litigation. But how does general liability insurance work? Like with any other insurance, you need to figure out how much of it you think you’ll need. What’s your maximum coverage? For example, if you’re sued for $500,000 plus legal fees of, say, another $100,000, you’re on the hook for $600,000. If you’re insured for $500,000, you’re still liable for the difference, another $100,000. So you want to do some research and figure out how much your business should be covered for. You can also supplement it with umbrella insurance.  Once you’ve got your policy, the next thing to do is to contact your insurance company (hopefully us, if you’re reading this) immediately if you’re facing any sort of legal action. Make sur eyou’ve got as much detail as possible. If you’re still not sure if general liability insurance is for you, or if you’re ready to go ahead and get some, give us a call at 336-540-0463 or get a quote here.